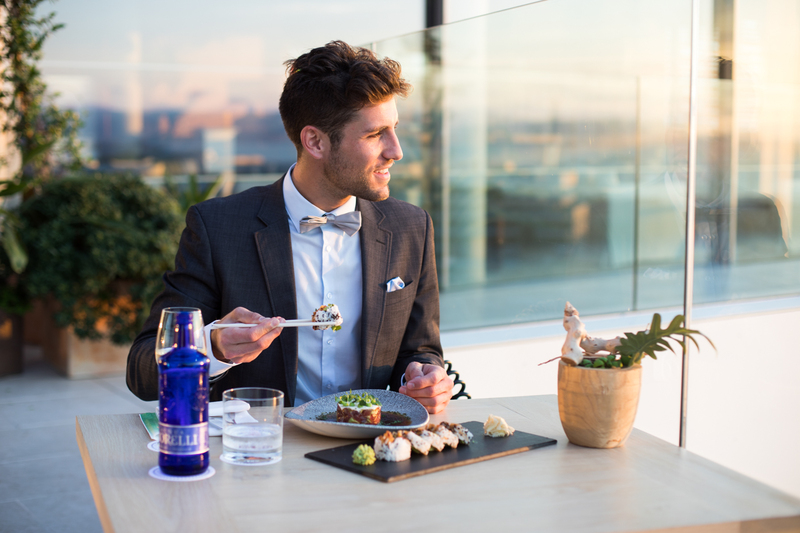 … you all know, I love to wear suits in all different kind of ways. 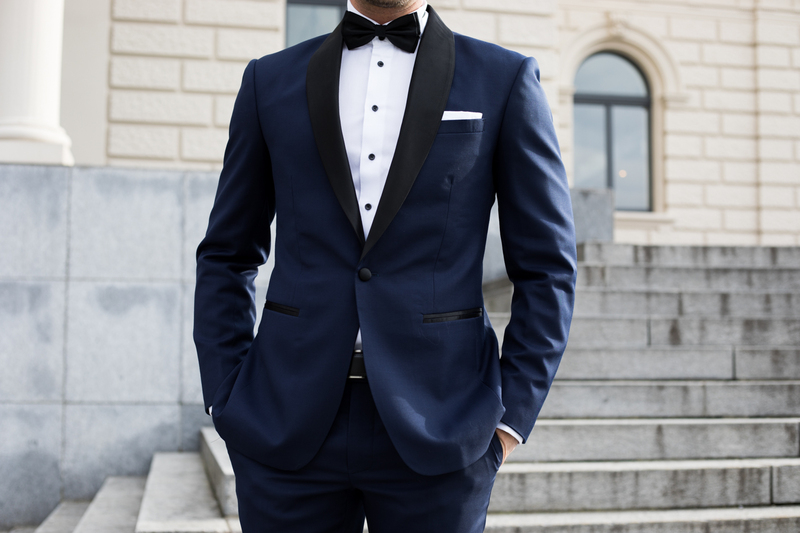 And one of the most stunning solution when it comes to this field in men’s fashion is the tuxedo – at least in my opinion. And I’m sure, I’m not standing alone here. Well, I’m aware of the fact, that the so-called “White Tie” is the most formal dress code. It consists of a black dress coat, a white vest and a white bow tie. For this week’s photo session, I decided to change the location since Switzerland has so many different beautiful places to discover than just my home town Zurich. 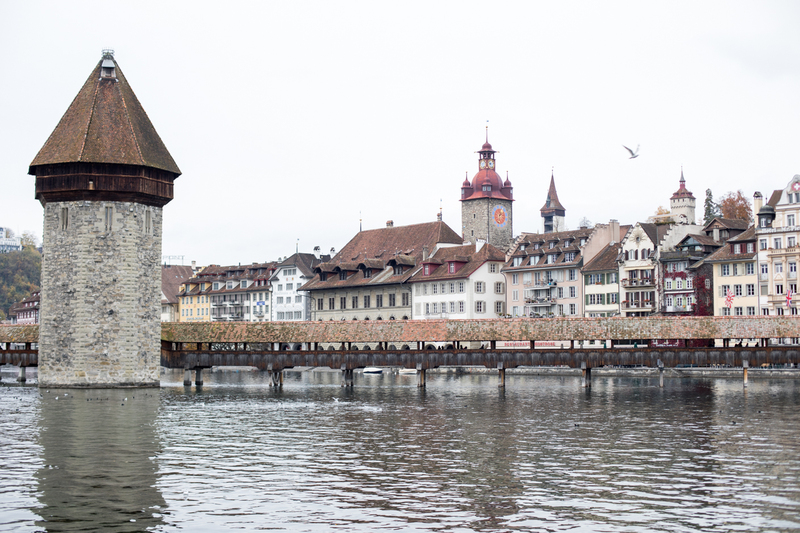 So, we travelled to the heart of Switzerland and the city which represents that wonderful country perfectly – Lucerne. Spring seems to be around the corner and for me it is time for colors. 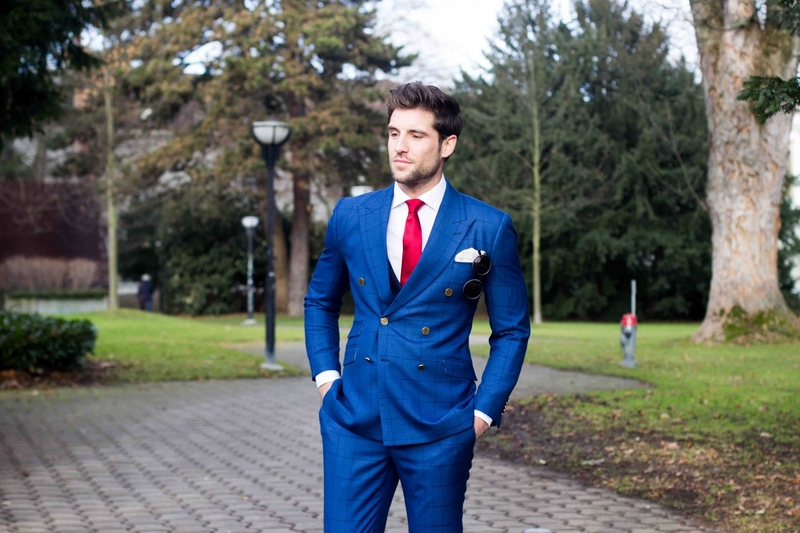 In addition to that, suits shall be a trend, which is predicted to continue this year. Navy and charcoal might be the most common suit colors this season but brighter and more festive colors are gonna be the eye catcher as well. 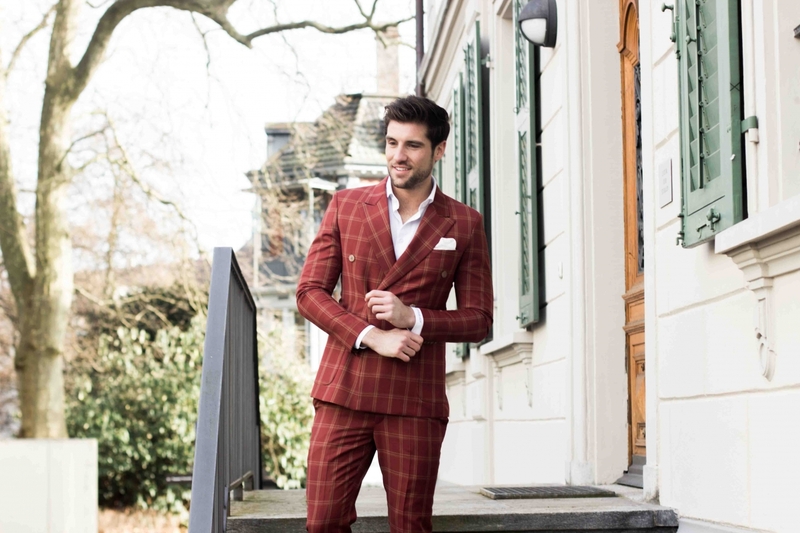 Patterns like plaid suits or paisley tuxedo jackets are also part of the topic. I’m sorry for not getting back to you earlier, but the time has been quite busy since I’ve returned from Milan. One photo shoot after the other, as many gym sessions as possible and yes, the weeks are getting quite fully booked many days before they even start. But you know what? I love it!